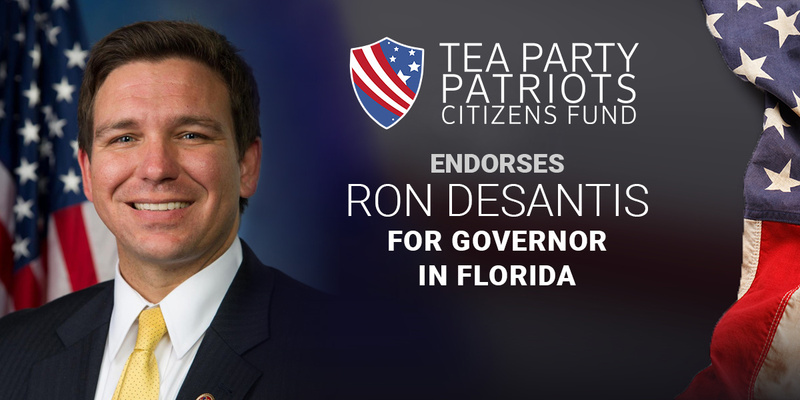 “For Florida conservatives, there’s an easy choice to make in the contest for Governor – Ron DeSantis. “During his time in the House of Representatives, Ron demonstrated his understanding that Members of Congress and their staffs are no more special than any of his constituents. He led efforts to repeal Congress’ illegal exemption from ObamaCare and to repeal ObamaCare fully, and he pushed hard for a constitutional amendment imposing term limits on Members of Congress. “Ron proved his conservative credentials curbing illegal immigration by voting for Kate’s Law and the No Sanctuary for Criminals Act, and on taxes by voting for the Tax Cuts and Jobs Act, which has helped lead to massive economic growth and the lowest unemployment rates in anyone’s memory.